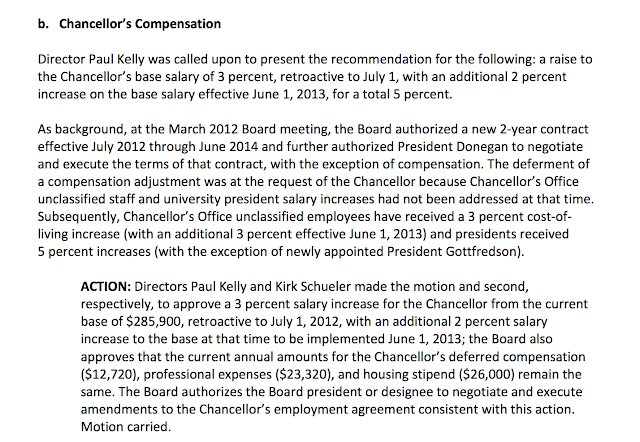 Dr. Pernsteiner’s raise is retroactive to July 2012. Tagged EMU, Pernsteiner, Robin Holmes. Bookmark the permalink.